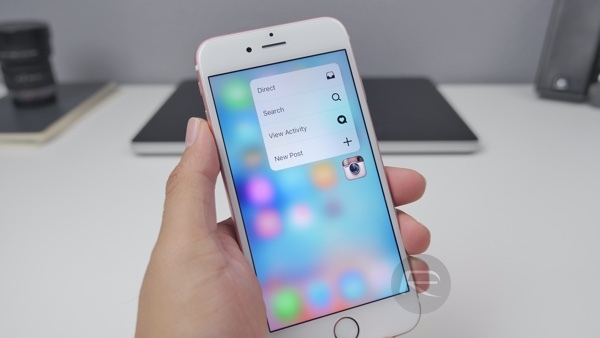 Apple’s 3D Touch technology may be found in anything from a MacBook to an Apple Watch, but it’s its implementation on the iPhone which Google has been rumored to be set to essentially mimic for Android, but new claims suggest that the company isn’t yet ready to announce its own 3D Touch technology as part of Android N as first believed, canning it for an unknown period of time. 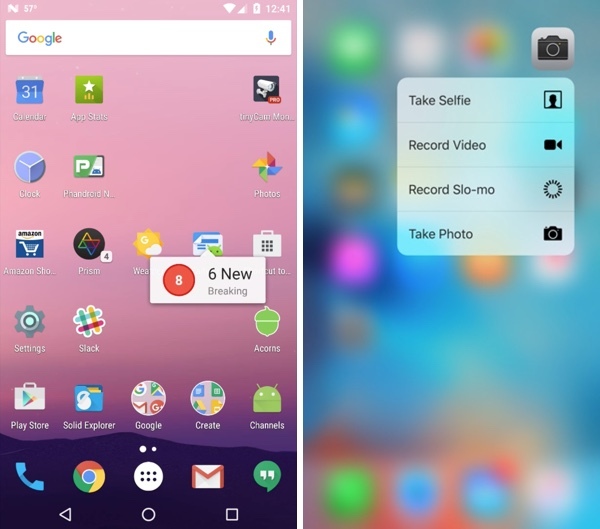 Documentation relating to the second developer preview of Android N gave many the belief that Google’s 3D Touch competition would be all set to go by the time the software is released to the public in its final, finished form. now though it looks increasingly likely that the technology isn’t yet ready, with the flick of the switch to enable it likely to come as part of a maintenance update at a later time. Google is predictably keeping very quiet indeed about what it is or is not working on, but some Android devices already feature pressure-sensitive screens that allow for 3D Touch-like features and functionality. Both Huawei’s Mate S and ZTE’s Axon Mini feature pressure sensitive screens, but until Google manages to get official support for such a thing baked into its Android software, developers and hardware vendors are left to cobble things together themselves. A fully supported, Android N-bound 3D Touch-like feature is just what the doctor ordered, but these things take time and it would appear, Google needs more of it. Apple added 3D Touch with the iPhone 6s and iPhone 6s Plus back in September of last year, and so far no manufacturer has been able to compete with that. While the jury is still out on its usefulness, we know we’d rather have the option of using it than not. It may not be a glowing endorsement, but when you first go to 3D Touch an icon to reveal a specific feature and it doesn’t work, things start to get real. you are making Apple fans look bad with your nonsense. Agreed, if he said the opposite it would have sounded like a Sachin comment while using his iPhone! Google realized that Apple was trolling with this useless feature and cancelled it.